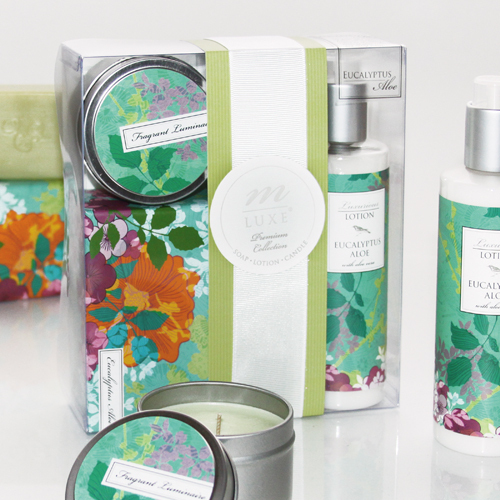 On this milestone 50th birthday, rejuvenate the body and inspire the soul with the Mudlark Luxe Bath Collection, a spa kit that includes a luxurious premium lotion, a Euro-wrapped bathing bar and a fragrant soy wax candle with a burn time of 20 hours. 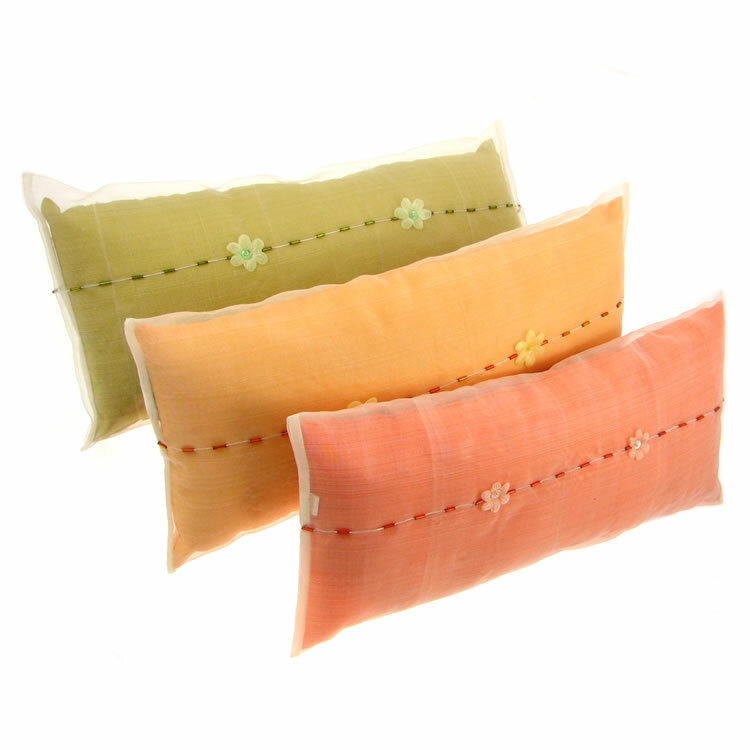 Paired with a beautiful Thai silk neck pillow measuring approximately 7 inches by 15 inches. 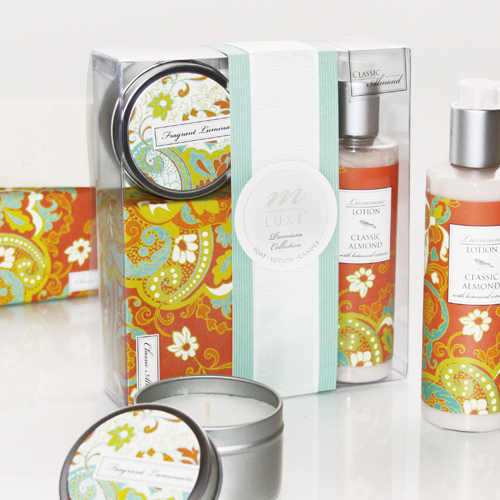 We've selected six complementary patterns, fragrances and colors. 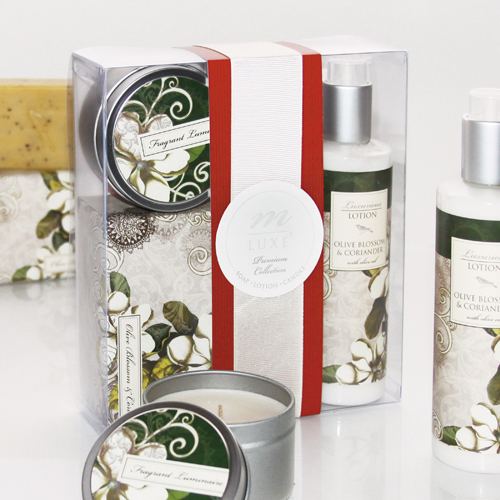 Mix and match bath collections and pillows to personalize your gift!